Catalanism is a word or phrase adopted from Catalan. 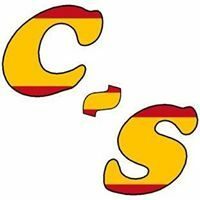 Here is a list of the most common Catalanisms you hear in Catalonia. Audio is included.